The Café Royal in central London dates back to the 1860s and was a popular place to eat and drink for many well known literary and theatrical figures over the years. It was refurbished in the 1950s but closed for business in 2008. The Café Royal was reopened as a luxury hotel during the summer of 2012. The opening followed a major interior refurbishment which retained the original detailing, combining it with contemporary décor. The hotel’s newly marble-fitted bathrooms required a thin, water resistant floating screed to be applied to the insulation boards providing a base for the marble flooring. The screed needed to withstand the weight of the marble baths and other fixtures. 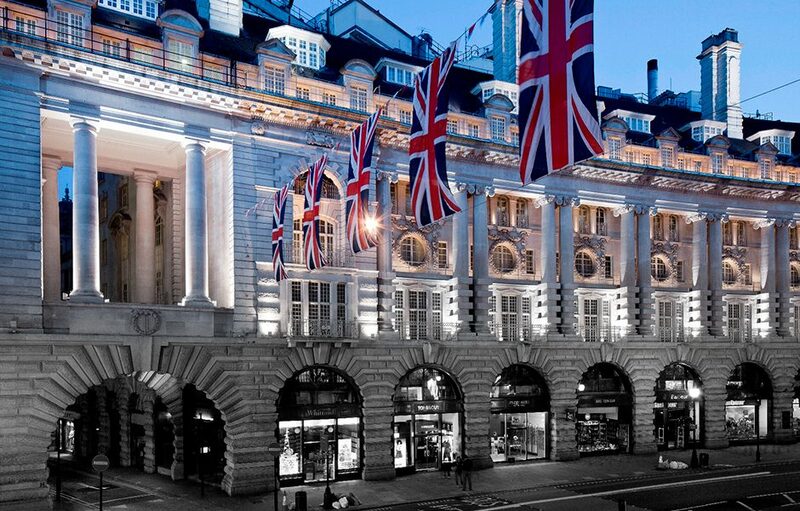 Specialist building and construction distributor Resapol, after consultation with Ronacrete’s technical team recommended Ronafix Pre-packed Floating Screed 35mm+ as a suitable screed to be laid above the underfloor heating system in the 159 Café Royal bathrooms. Ronafix Pre-packed Floating Screed 35mm+ is a thin section, high strength, waterproof screed particularly suitable for the project requirements.